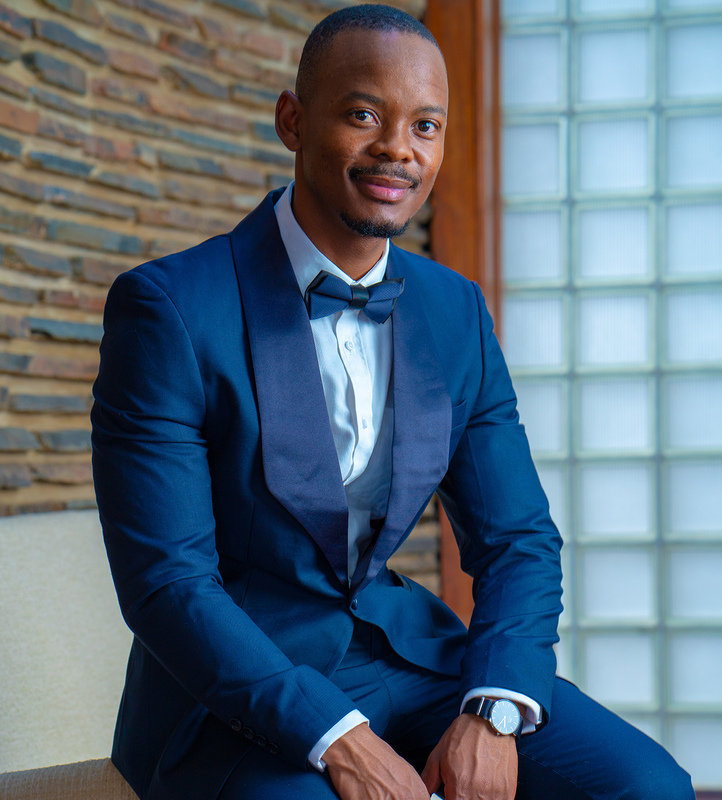 From attorney to actor, Tiisetso Thoka’s profile fits thebar. in more ways than one. Even though he has been on our screens for nearly 10 years, he met his moment this year with roles in The Herd and The Imposter 2, both Mzansi Magic Sunday-night hits. We delve into his particular type of hunger which never gives up until the “more” is satisfied.